Accounting is one of the most vital aspects of running a business. 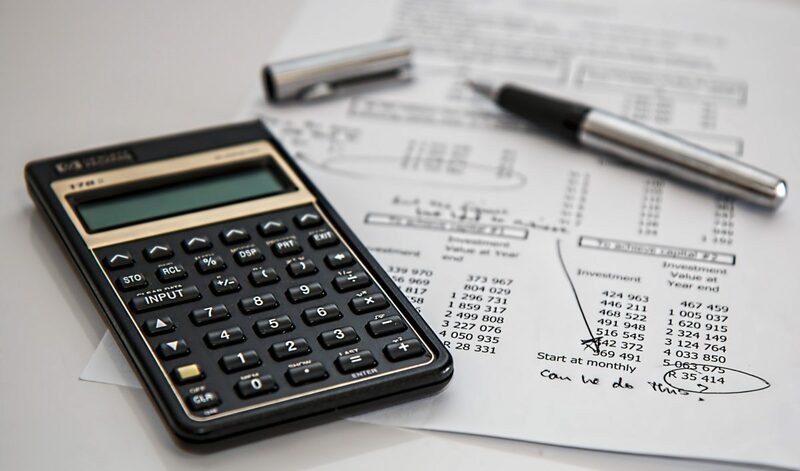 It doesn’t matter whether you are working as a sole trader or you have a quick growing business, you will need to pay attention to your accounts. These days, accounting is often done on the computer system. As a result of these, Spreadsheets and accounting software has made accounting much simpler and more straightforward than it used to be. So how was accounting and bookkeeping done before the era of spreadsheets and computerized accounting? Here is a quick look back at history. The first accountants were most likely more like barters that made sure that people unbroken their word. There is evidence detailing how people have kept accounts as early as 2,000 BC on who owes what to whom. This is captivating and means that humans have long been interested in accounting and bookkeeping. When currencies were introduced, there was a need for a ledger type of accounting. Bookkeeping followed a single-entry formula in the early days. Accountants only worked with one column and detailed whether an amount was paid, owed or otherwise in use in the preparation of account. Anyone who understands modern accounting knows that this is quite a time consuming way of keeping records. As a result of this, there was a real need for improving the accounting system. During the 15th century, an Italian monk named Luca Pacioli who is referred to as the father of accounting developed the roots for modern bookkeeping and Account. For instance, Pacioli gave us terms such as separate debits and credits columns and balance sheet. This greatly helped to make accounting a lot easier, faster and more efficient. As accounting and bookkeeping became more efficient and accountants were able to keep record of detailed information, the duties of an accountant grew as well. Accounting wasn’t just about taking note of the ins and outs of money in a business organization, but people started to interpret the information as well. Financial analysis was made available for businesses, which helped to grow many small scale businesses in a short period. At this point Accounting and bookkeeping was done with a simple paper and pencil method and entering the data was very slow. Preparing Accounting and bookkeeping with just pencil and paper can be quite difficult. It is time wasting and you need to be extra careful to avoid errors. When it comes to pre-spreadsheets era of accounting, you didn’t have much room for errors. To know that you’ve made a mistake was devastating, because it could take hours to find and correct the mistake. You had to manually add the numbers with the help of a calculator and when you are dealing with millions of numbers, the probability of a minor mistake grows. Luckily, the rapid growth of technology helped to develop a computerized system for bookkeeping and accounting. The use of spreadsheets has made bookkeeping and accounting a lot more straightforward, easy and fun. According to Biz/Ed, you are now able to make very detailed formulas that almost do all the work for you. It is now much easier and quicker to analyse and interpret the data and find ways to improve your financial situation and that of your business. Learning more about bookkeeping and accounting is now fun and it shows how much the field has advanced. Technology has made bookkeeping very easy. Although there are some disadvantages that have come up with the computerized system but in the end, it has made business accounting easier.